The 2014 Fremont Solstice Parade is this weekend. This annual expression of eclectic individuality is a celebration of creativity and a welcoming of Summer, however short it may be, to Seattle. Will you be taking part in this year’s parade; perhaps stripping down, covering yourself in body paint and riding your bicycle along the parade route? Don’t worry; I won’t be participating. You don’t want to see that. 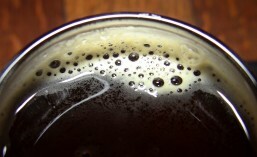 I’m too full of good beer and good food. Whether you decide to participate in the parade or just observe it, parade day is going to be nice and sunny, so you’ll want to cool down with a cold beer after the parade passes by. 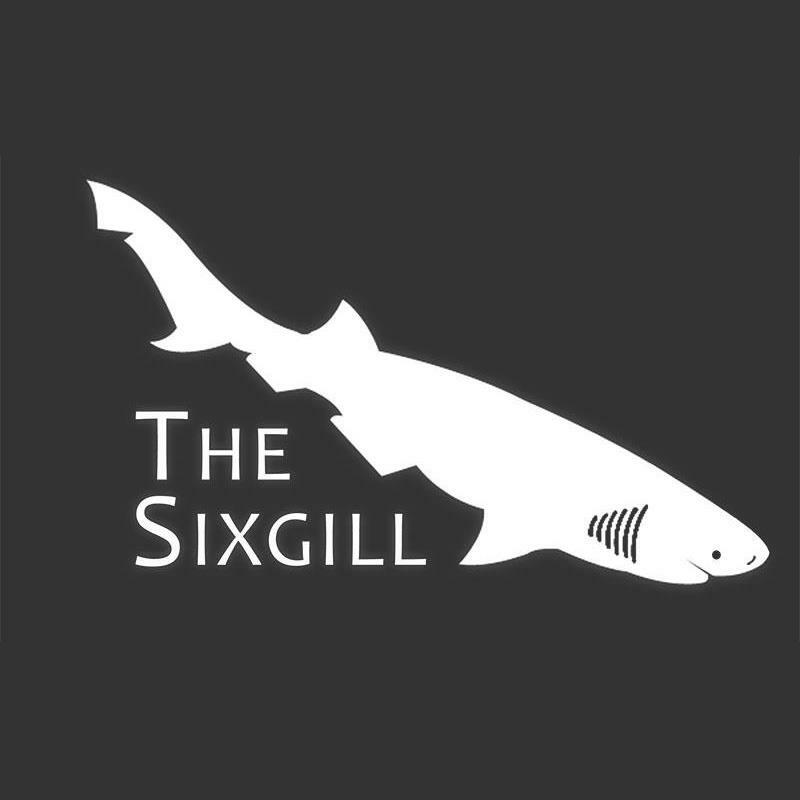 The Sixgill knows that, which is why they will be providing the Official Beer Garden for this year’s Solstice Parade.